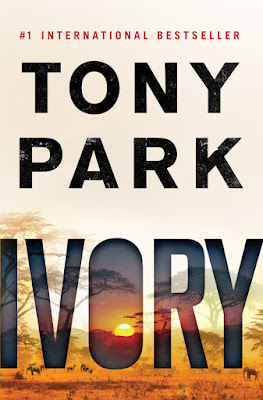 MY BOOK, THE MOVIE: Tony Park's "Ivory"
Tony Park has worked as a newspaper reporter, a government press secretary, a PR consultant and a freelance writer. He is also a Major in the Australian Army Reserve and served in Afghanistan in 2002. 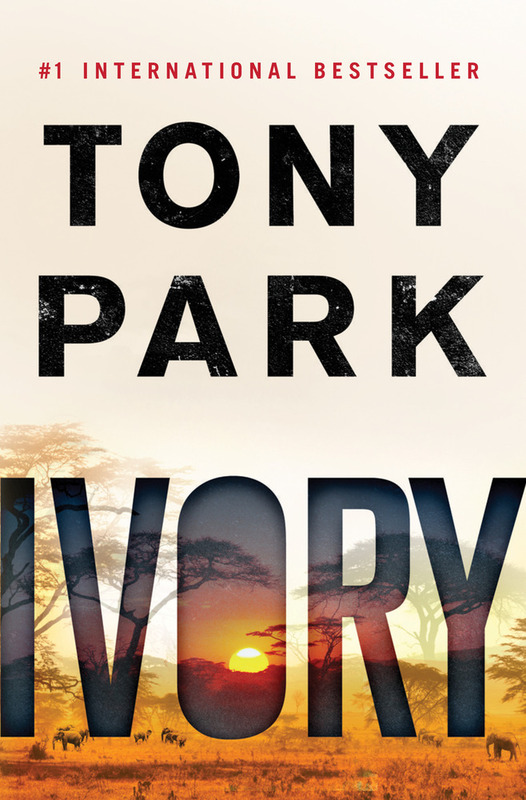 Park and his wife divide their time between Sydney and southern Africa where they own a home on the border of the Kruger National Park. Ivory is a tale of modern day piracy off the coast of Africa, but unlike the horrors of real life maritime crime my band of pirates hark back to the golden age of Hollywood. My pirate king, Alex Tremain, is a half British, half Portuguese ex Special Forces soldier and veteran of the war in Afghanistan. Born in Mozambique, he’s taken over a run-down hotel his parents once ran on an island off that country’s coast and is in the process of renovating it. To finance his fixer-upperer he’s turned to piracy, as one does. He’s handsome, but he’s also physically and perhaps emotionally scarred by his time in Afghanistan so we can’t have a pretty boy play him in the movie. Clive Owen springs to mind. I’ve most recently seen him in the TV series, The Knick where, like Alex, he plays a very flawed doctor and ladies’ man. I think he’d be perfect for the role. Our leading Lady, Jane Humphries, is the corporate legal counsel for a big shipping company. She’s scared of flying so is hitching a lift on one of the company cargo ships, to Africa, where she will encounter Alex and his band of (mostly) likeable rogues. Jane’s blonde, a good-looking good girl who’s been seduced into being a bad girl by her wealthy married boss. Like Alex, she wants to do the right thing in life, but sometimes the vanilla option just doesn’t cut it. I’m thinking English actress Keira Knightley for Jane, mostly because I want a walk-on part in the movie, and Keira also has experience as a pirate wench in the Pirates of the Caribbean series. Another possibility would be South Africa’s Charlize Theron, who has the right attitude to be Jane (who is very tough and feisty in her own right) and can carry off just about any accent and look. In days gone by Alex would have been played by Errol Flynn or Douglas Fairbanks Jr and Jane would have been a Vivien Leigh. Johnny Depp has dominated the screen in recent years as the buccaneer of choice, but my Alex says no to eye makeup. 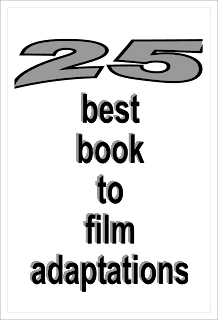 Bridget Asher's "All of Us and Everything"
Elizabeth Lee's "Nuts and Buried"
Tony Peak's "Inherit the Stars"
Michael Livingston's "The Shards of Heaven"
Donis Casey's "All Men Fear Me"
Sally Andrew's "Recipes for Love and Murder"